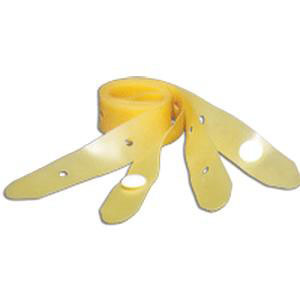 These leg straps are replacement straps for those normally packaged with most vinyl, disposable, leg bags. This product 100% Latex-free. Replacement straps come with button closures.